Vienna is considered one of the coffee capitals. Each her inhabitant has the favourite cafe, and at its choice as on a horoscope, it is possible to find out almost all about the person. And not to get to an unpleasant situation, some easy rules are necessary the nobility. In Vienna coffee submit only the natural. And your phrase of "eine Tasse Bohnenkaffee" (a cup of natural coffee) can be interpreted as a hint on expected poor quality of drink. You not усвоют if you ask "ein Kannchen Kaffee". In the Austrian coffee houses simply do not submit some coffee in circles. Also do not forget that in the international word "Kaffee" the accent should be put on the second syllable. That in your cup there was a white cap of whipped cream, tell «Kaffee mit Schlagobers» or «mit Schlag». To Mocha and Espresso cream orders separately. 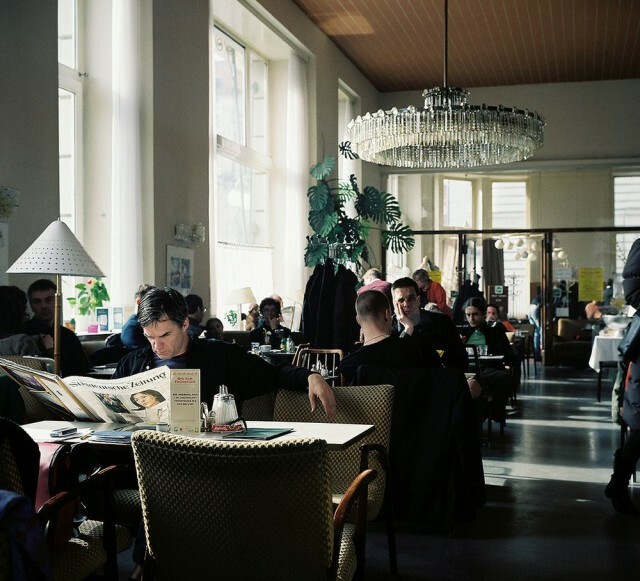 The small cup of coffee will be called as "Kleinen" and if it will want to sit in cafe more long, order a huge cup – «Grossen». 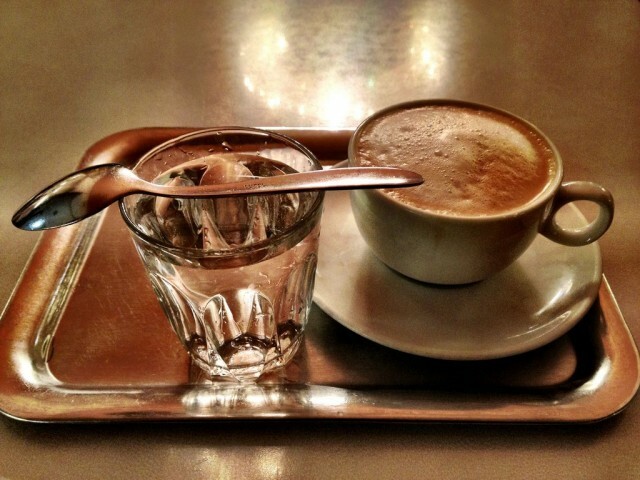 In coffee houses of Vienna not simply drink coffee, and are charmed by it! Completely to feel a coffee originality in a Vienna way, remember certain words which, by all means, will be necessary.